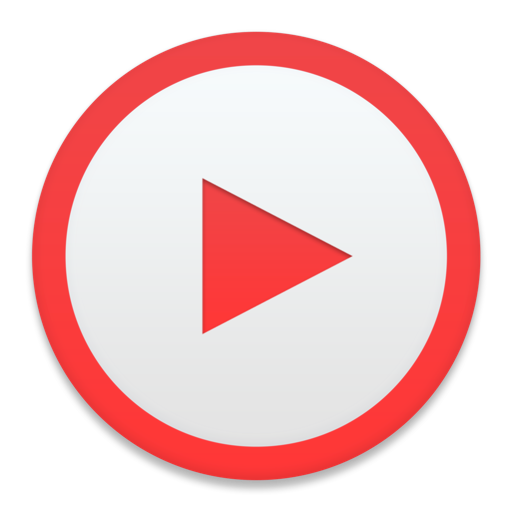 DeskApp for YouTube por Rocky Sand Studio Ltd.
Por Rocky Sand Studio Ltd.
Watch YouTube conveniently straight from your desktop. 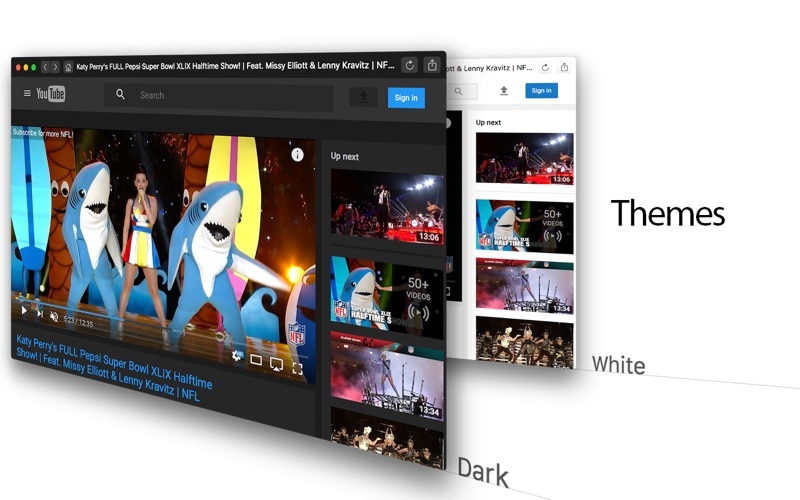 Legal Note : DeskApp for YouTube is a 3rd party app and it is not affiliated with YouTube. 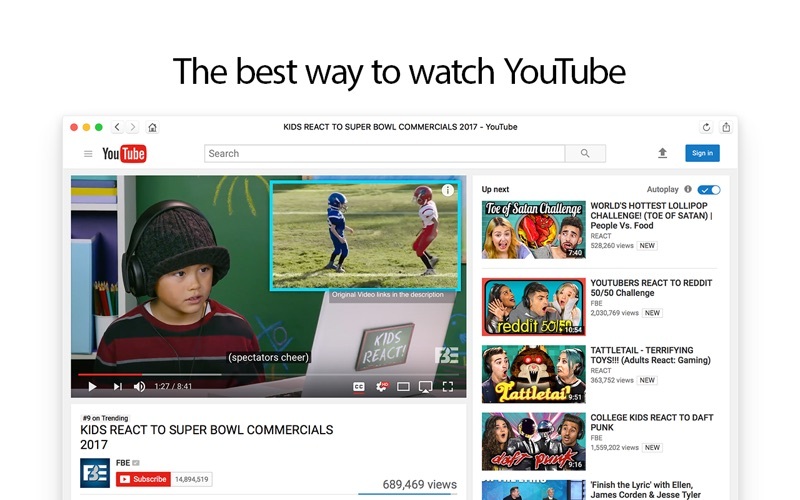 The official Dark Theme of YouTube has been made public, so the built in dark theme has been removed. You can now toggle Dark Theme, the same way you do it in a browser (read our FAQ at the website for more help).